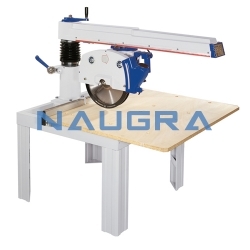 LabEquipmentsManufacturersIndia is a reliable woodworking lab workshop machines manufacturers, suppliers and exporters company based in Ambala Cantt, Haryana. We are supplying a wide range of wood workshop lab machines to government organizations, educational institutions, research centers etc at the very reasonable prices. Our wide range of woodworking laboratory workshop machines are available at different grades according to the needs of clients. We are using excellent quality of raw material and modern technology under the leadership of industry experts. Some of our wood workshop laboratory machines are electric airless paint sprayer gun, orbital sander machine, woodworkers table saw machine, mitre and table saw and accessories, power hand drill accessories etc.